Kimberly Sayer of London Products and Treatments are available for Certified Beauty Therapists and Estheticians. The Kimberly Sayer of London Treatment Methods use our exclusive line of Professional, Organic Products. 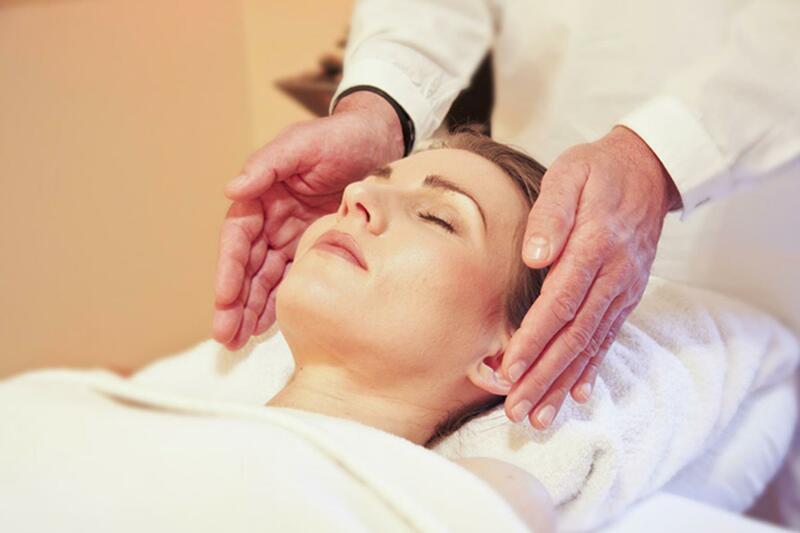 All of our Holistic Treatment Applications restore harmony, balance, and healing to the skin. All Treatments can be customized for your Spa or Professional Practice. Please contact us for further information or to set up a consultation. Recommended for every skin type, the Skin Conditioning Facial is the original Kimberly Sayer Signature Treatment from which all others are derived. 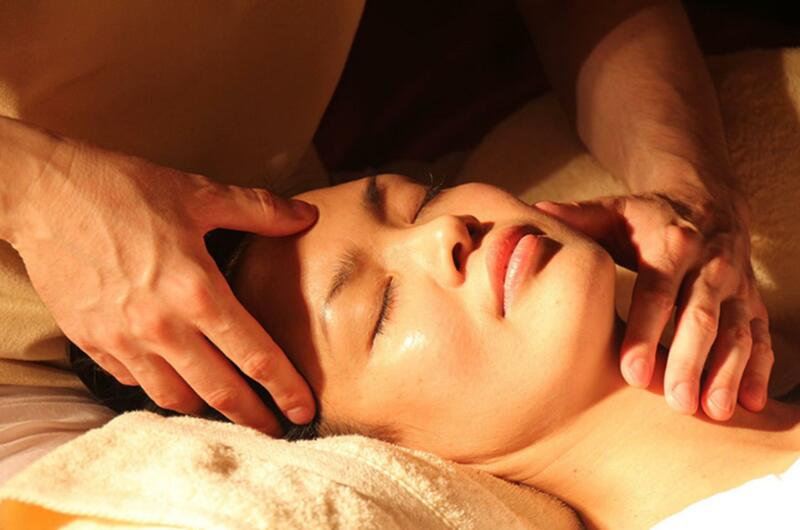 This facial balances and regenerates, creating wellness and healing. Your Certified Kimberly Sayer of London Therapist/Esthetician, will personalize the approach to this treatment based upon your skin’s specific needs as well as your desired results. This Facial starts with total body relaxation, gentle stretching and massage for the neck and shoulders. Citrus or Lavender-infused compresses are used to begin this holistic treatment that includes exfoliation, lymphatic massage, deep cleansing, hydrating products to renew, hydrate and nourish. Also includes two mask treatments. Aromatic comprises are used throughout to stimulate the skin’s natural balancing and regenerative impulses. The result is a balanced and radiant complexion with an inner calm and deep relaxation. Includes skin analysis, surface and deep cleansing, exfoliation, extraction, hydration massage including décolletage, working with lymph and circulatory system. Conditioning mask(s) and skin reconditioning. Balancing Aromatherapy Facial treatment revitalizes, restores and calms the skin. Pure aromatic oils are used to cleanse and balance the skin via the lymphatic system. This creates balance and harmony on a cellular level, leaving the skin renewed. 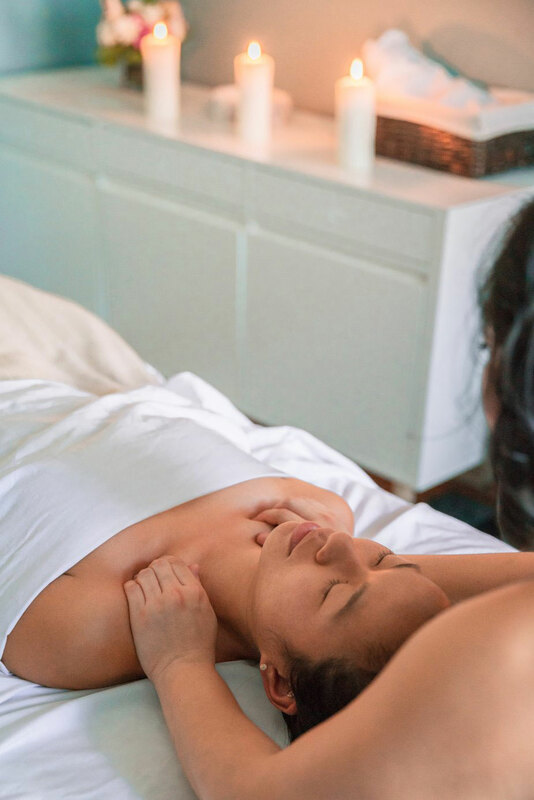 Rejuvenation begins with a warm aromatic massage for the neck and shoulders with gentle stretching. Aromatherapy compresses, a gentle steam bath and purifying clay mask encourage deep cleansing. Gentle lymph stimulation promotes deep lymphatic cleansing, a renewed sense of well being and a healthy, radiant complexion. A nourishing mask and soothing décolleté massage complete the treatment, leaving you refreshed and revitalized. Includes skin analysis, surface and deep cleansing with aromatherapy massage, exfoliation, extraction, aromatic hydration massage including décolletage, conditioning mask(s) and skin reconditioning. A regenerative facial that incorporates both products and techniques to stimulate the cellular metabolism and increase cellular turnover. Beginning with a warm aromatic massage for the neck and shoulders to calm the internal system. Kimberly of Sayer of London’s Anti-Aging Massage techniques are then applied for 10-15 minutes. This firms the skin internally, by stimulating the sagging collagen fibers. The face becomes lifted, softer, and considerably more hydrated and youthful. The contours of the skin become redefined. A gentle yet effective trio enzyme peel is used to remove dry dead skin cells and encourage new skin cells to emerge and stimulate the cell renewal process. The additional botanical ingredients regenerate internally, allowing the skin cells to firm and retain more moisture, creating hydration and softening of wrinkles and lines. 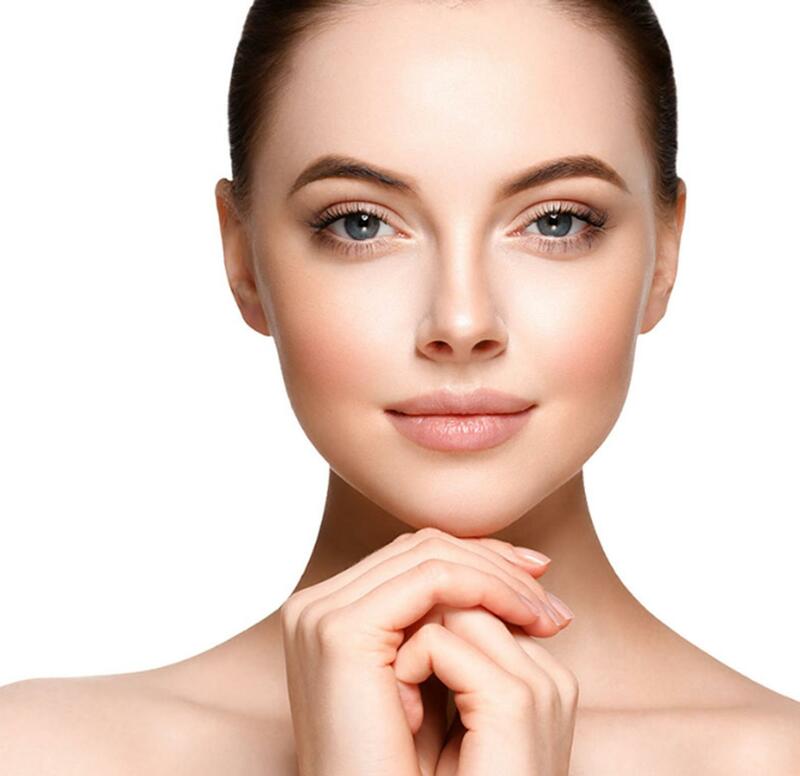 Includes skin analysis, surface and deep cleansing, strong exfoliation with trio enzyme facial peel, extraction, hydration massage including décolletage working with lymph & circulatory system. Conditioning mask(s) and skin reconditioning. This Purifying Facial Treatment is developed for stressed skin that is prone to breakouts and acne. Especially beneficial for those with an oily and/or congested complexion. 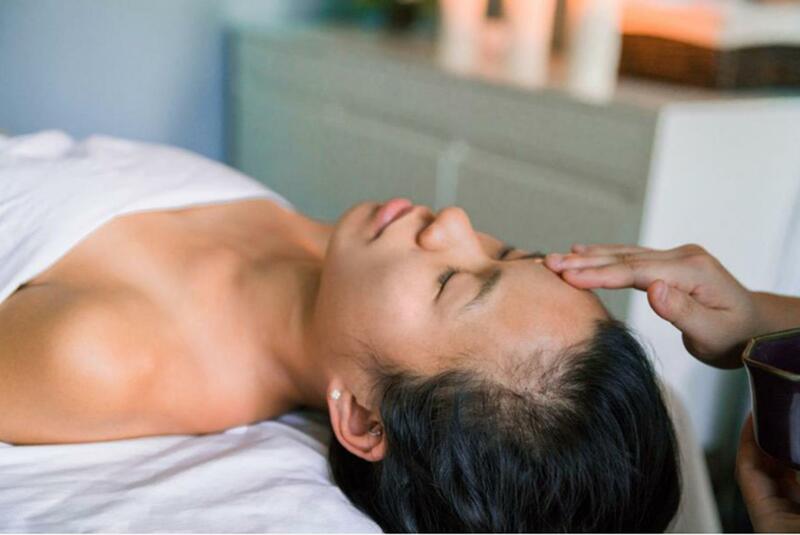 This facial features lymphatic drainage and deep tissue massage, to cleanse internally and balance. Begins with a warm aromatic massage for the neck and shoulders. Ayurveda Rosemary and Turmeric-infused compresses, are used throughout this holistic treatment to deep cleanse lymphatically, along with Kimberly Sayer of London’s exclusion deep cleansing massage, deep cleansing Treatment Oils and Botanical Extracts to deeply cleanse, calm overactive glands, reduce inflammation, refine texture and prevent future breakouts. Includes skin analysis, surface and deep cleansing, extraction, detoxing massage including décolletage, working with lymph and circulatory system. Conditioning mask(s) and skin reconditioning. This treatment is targeted for the specific needs of men’s skin. Regular shaving can create irritation and dehydration. This treatment calms, regenerates and stimulates cell renewal. Beginning with a massage for neck and shoulders along with gentle stretching movements. Citrus or Lavender-infused compresses are used to start this treatment that includes exfoliation, lymphatic massage, deep cleansing, hydrating products to renew, hydrate and nourish. Also includes two mask treatments. The result is a balanced and radiant complexion. Includes skin analysis, surface and deep cleansing, balancing, exfoliation, extraction, massage working with lymph and circulatory system. Conditioning masks and skin reconditioning. Kimberly Sayer of London’s Facial Peel, uses a trio of enzymes to remove dry dead surface skin along with any buildup of dead skin. This Peel also improves uneven skin tone, discoloration and decreases the frequency and appearance of acne scars. Results are immediate, the skin appears brighter, firmer and healthier. Beginning with a massage for neck and shoulders along with gentle stretching movements. A gentle cleansing massage and exfoliation begins this treatment before citrus or lavender compresses are applied. The trio enzyme peel is then applied to the skin and left for 10-15 minutes depending on the skin and its specific needs. The Trio Enzyme Peel is removed and a hydrating mask is applied and left to absorb into the face to rejuvenate and maximize the results of the peel. Includes skin analysis, surface and deep cleansing, exfoliation, facial massage, peel and conditioning mask.